The World Business Council for Sustainable Development (WBCSD) and the Climate Disclosure Standards Board (CDSB) released a new Reporting Exchange case study on Vietnam, showing that sustainability and economic ambitions are shaping the country’s corporate reporting patterns. Vietnam is relatively new in the sustainability reporting scene but is quickly gaining momentum. The research released today identifies 32 reporting provisions and shows that all of Vietnam’s environmental, social and governance (ESG) reporting requirements and resources were published after 2010. 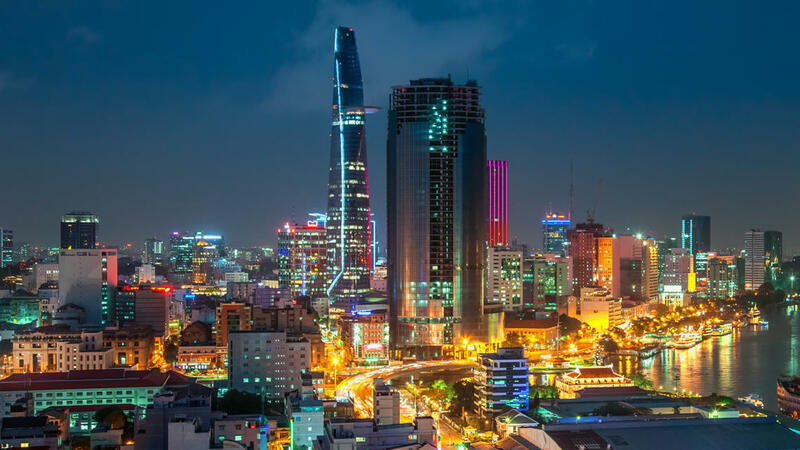 This is likely because Vietnam’s economic development has put it on the path towards becoming one of the world’s largest economies as part of the so-called “Next 11” group. As part of this, Vietnam has placed increased importance on sustainability as per the Vietnam Sustainable Development Strategy for 2011-2020. This government sanctioned buy-in on sustainability is increasing expectations for businesses to integrate sustainability in their strategies, business models and reporting. The transparency and good governance practices required for sustainable businesses are also important to foreign investors. Explore the report to learn more about Mr. Nguyen Quang Vinh’s views on the context of sustainable development in Vietnam, its progress on the SDGs and the role that business plays in meeting the country’s sustainability ambitions. This paper is part of series that explores the trends in corporate sustainability reporting that emerge from the research behind the Reporting Exchange, the global resource for corporate sustainability reporting. You can access the whole series here.